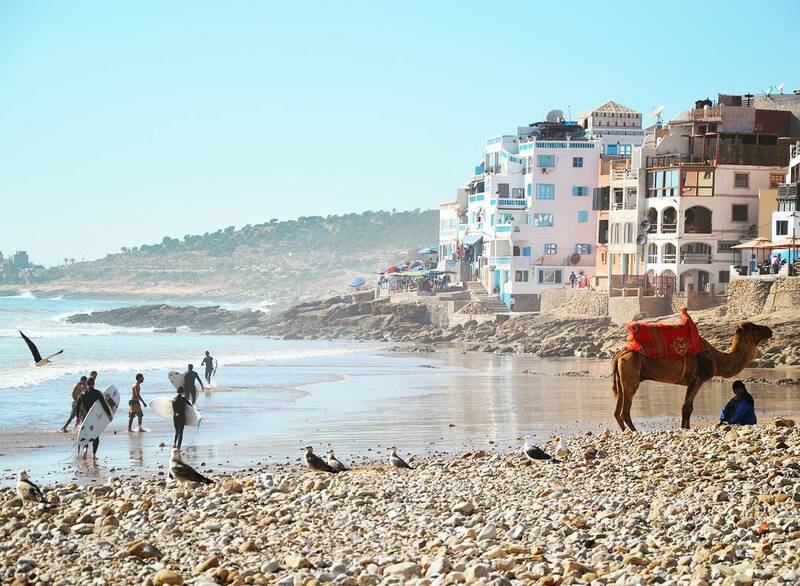 We take the hassle out of organising large group surf trips out to Morocco! 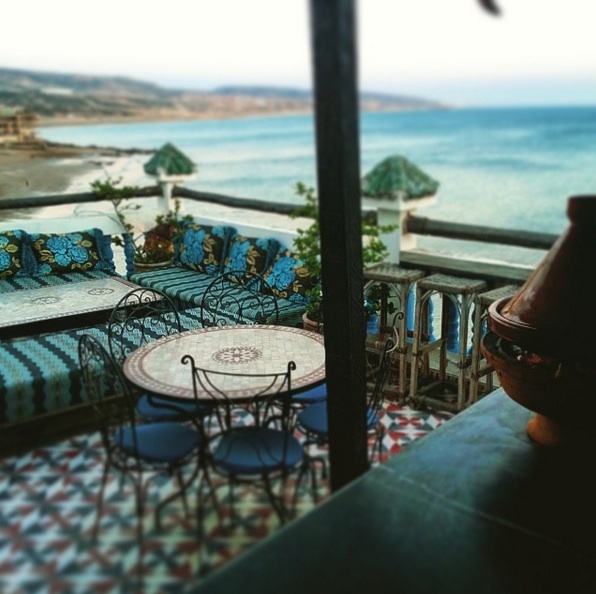 Taghazout is the surf capital of Morocco and we are based in the heart of it, right on the ocean front. We are not about the race to the bottom. We are here to give you and your club the most amazing surf trip ever. This means that we give the exec committee the most ridiculously cool apartment in Taghazout to stay in (literally the nicest apartment in Taghazout), we’ll give you guys a hire car so you can get up for the early sessions. Then for your club members, we’ll treat them like they are royalty when they are with us. 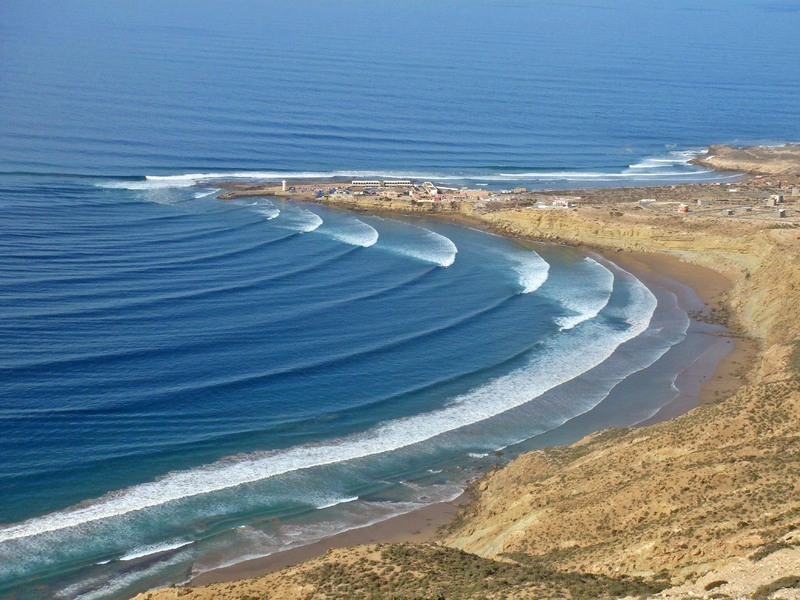 We’ll organise parties for you, we’ll party with you, we’ll get you in and out of Agadir for a night out, and that is not to mention doing the thing we do every day, which is get our guests to amazing surf and give them the best surf lessons of their lives. We have an incredible deal starting at just £180pppw for bed 3 meals beach drop off and airport transfers if you can bring out at least 15 people. If you can get more people to come, then we can add in more flexibility and throw in some extras. The best thing to do is to get in touch with us so we can tailor our offering for you. If you can bring out 20 then we can give you the whole camp just to yourselves to rule for the week! Don’t worry if you need to go over that then it’s not a problem – we’ve got the Bouad House and budget Taghazout apartments 20 metres behind the camp for any overflow. The biggest group we’ve had in to date is Bath uni with a staggering 82 student surfers! We have various packages, ranging from the basic accommodation only package, through to an all inclusive package that has lessons, kit hire, parties, day trips and everything your surf club could need. We don’t have set arrival dates with the surf camp, but in general we find that Saturday to Saturday trips work best as that ties in with people’s other commitments, plus the main airlines (easyjet and ryanair) fly in on these days. Capacity – How Big Can You Go? Our surf camp building has capacity for 26 people, but we also have the Bouad building and adjacent apartments meaning that we can easily go up to 80 people. The largest uni groups we have had are Exeter and Newcastle uni surf clubs, that both brought out over 80 people! Uni Surf Club trips are meant to be epic, so we are keen to help make it so! First up, if you are part of the exec we’ll offer you amazing accommodation (think pimp apartments / double rooms), we can also throw in a hire car for the experienced surfers to head up and down the coast in (and do booze runs with). Then we can also organise a couple of parties for you, either on our roof terrace, local bars, or the nightclubs of Agadir, just let us know what you want us to do and we can make it happen! Day trips, massages, and beach rides are not normally included in our packages, but we are more than happy to organise them for you. The standard University Group package has 5 days of surfing, this means you’ll have a day off and potentially if you have an evening departure flight, another half day to fill at least. So with this in mind, we have some great extra activities that you can do. 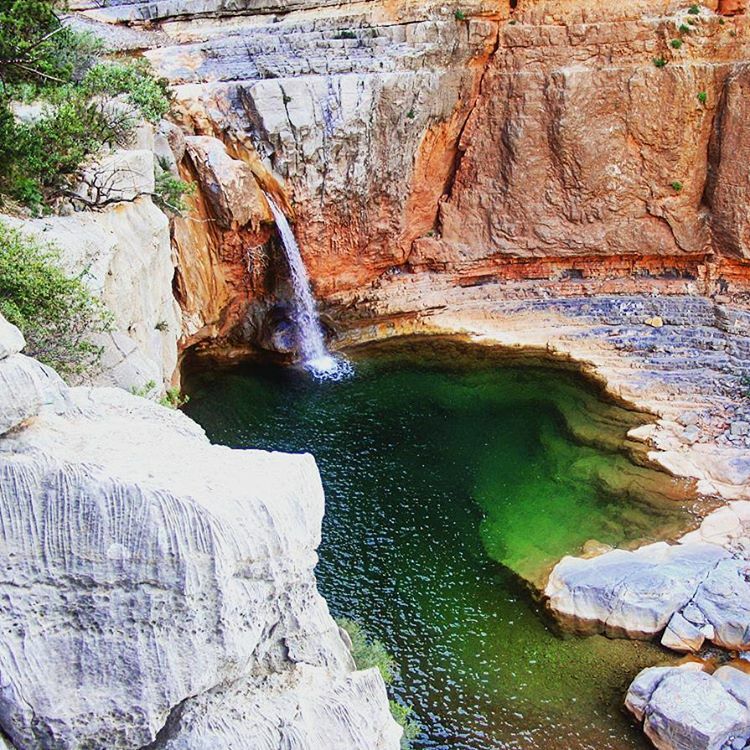 We have the paradise valley trip for just 200dhs all in, the Immesouane day trip is 200dhs. 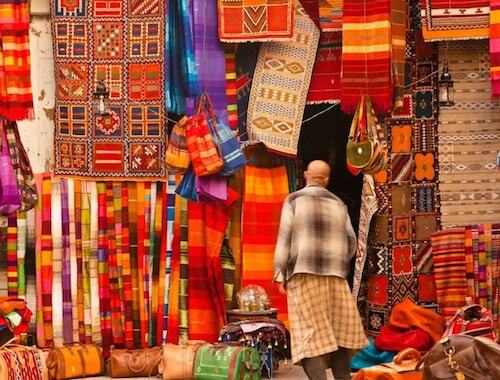 If you fancy heading to the Agadir souk, we can organise for you to go in for just 100dhs, for all of these trips we need a minimum of 3 people to be keen to go otherwise we’ll need to charge a bit extra. Other things you can try out are camel riding, horse riding on the beach, or if you are a bit tired or fancy a bit of relaxation we can book you in for a massage (300dhs for an hour), or just come and join a yoga session for just 100dhs in time for sunset. That’s right, if you bring your surf club out to stay with us, we’ll sponsor your surf club right away. This money can get you going straight up with some flyers, hoodys, t-shirts, ready to sign up new freshers to the surf camp and promote the surf clubs trips (not just the one to Morocco, but also your other trips). All that we ask in return is that you stick our logo on the back of the hoody and maybe bring one or two out for us if they are going spare! James, Tudor and the team, thank you so much for helping us organise the week! The whole surf club had the most amazing time and we are already planning on coming back next year. I’ve already spoken with the club captain for next year and we’re definitely in. Can’t thank you guys enough for organising such a great time, it was super easy from our end to get it all together and we couldn’t have asked for more. Guys, couldn’t fault it, we had the most amazing time! Everyone loved the place, the surf instructors were awesome, Hamza and the team looked after us so well. The food was delicious, thanks so much for the drinks on the first night. The whole trip was awesome. Thank you so much for helping us organise it all, hopefully we’ll be coming back next year! Which Airport To Fly To? 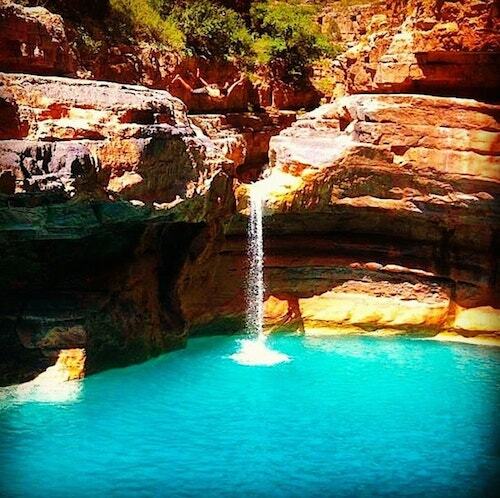 Our nearest airport is Agadir airport, just 55 minutes drive away. If your club can only get flights to Essaouira or Marrakech airports, or they work out much cheaper, we can easily organise the transfers from these airports! Think This Might Be A Great Trip For Your Surf Club? All you need to do is drop us a quick message saying roughly how many people you think might be able to make it out to stay with us in Morocco and rough dates, we’ll get back to you in 12 hours (max) and send you through the best offer we can make! Simples!